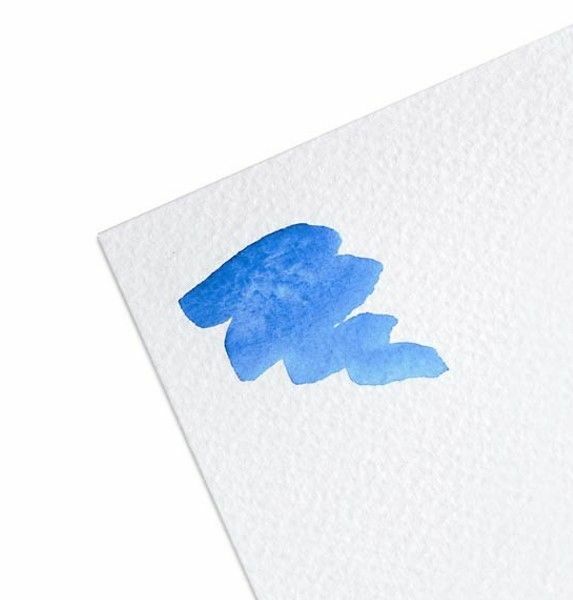 Paper specifically designed for water colour artists' offering versatility. 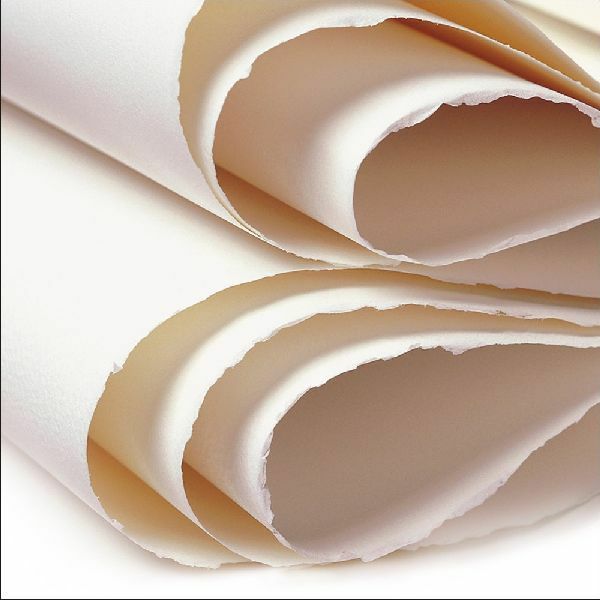 Arches Water colour paper is made the traditional way, using a cylinder mould. 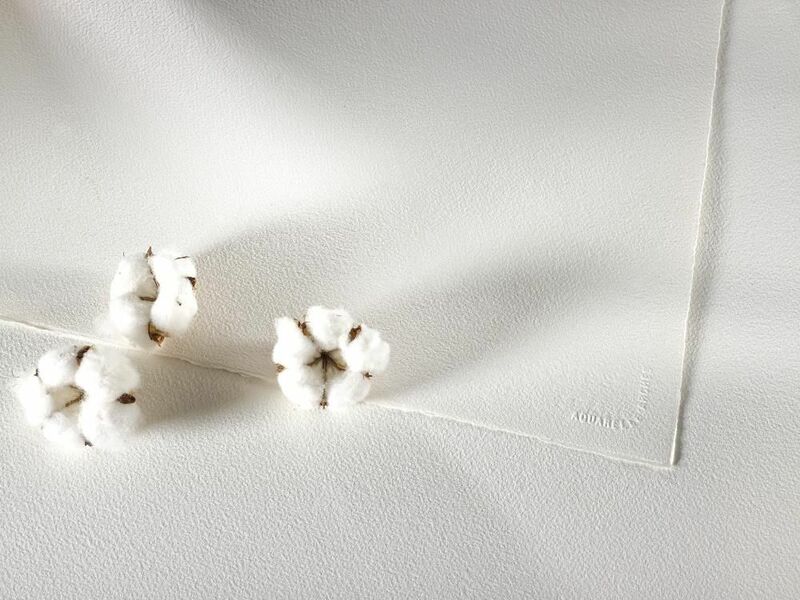 This method ensures that the fibers are evenly distributed which makes the paper extremely stable, so it will not warp or stretch when water is applied to it. 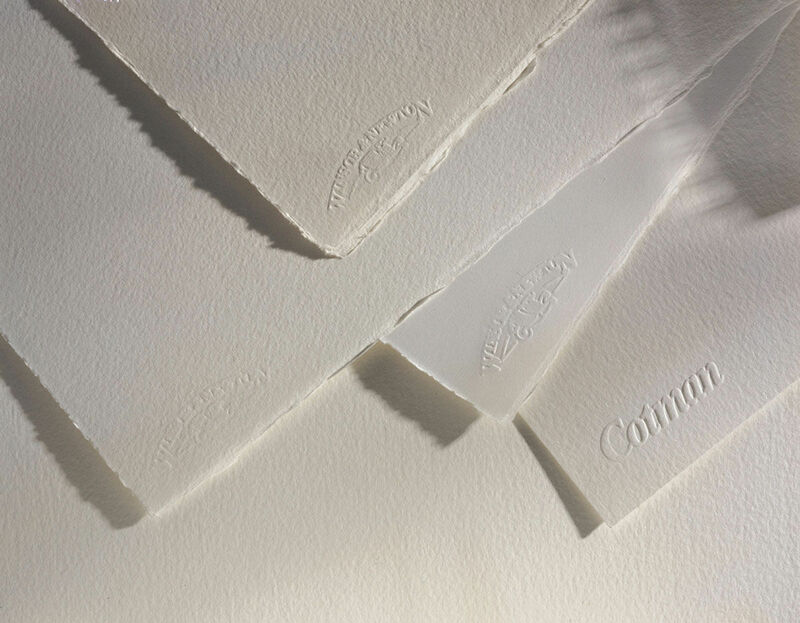 The Fabriano Water Colour Studio paper is made with a mixture of lignin free cellulose and 25% cotton. 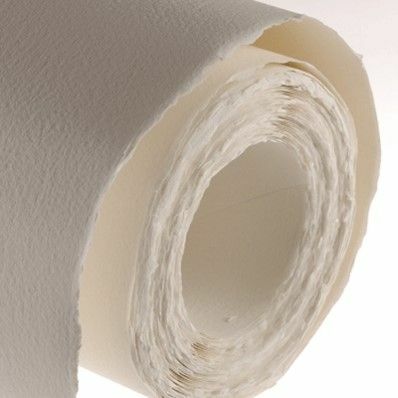 A good quality mould-made, wood free and acid free for extensive life without deterioration.